Which of these new CW shows looks most promising? Decide now! The Flash stars Grant Gustin and centers on the speediest man in the world, scientist Barry Allen after he undergoes some major changes. 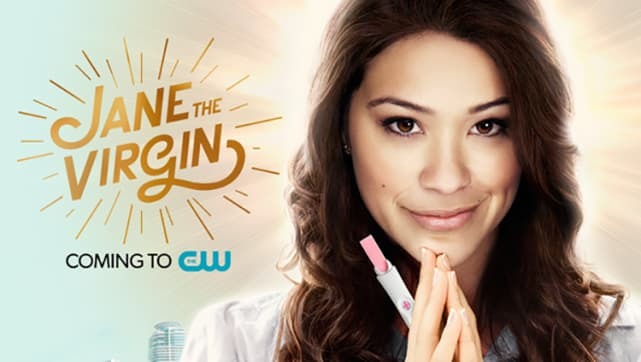 Jane the Virgin centers on a young, devout woman who discovers she was accidentally artificially inseminated. 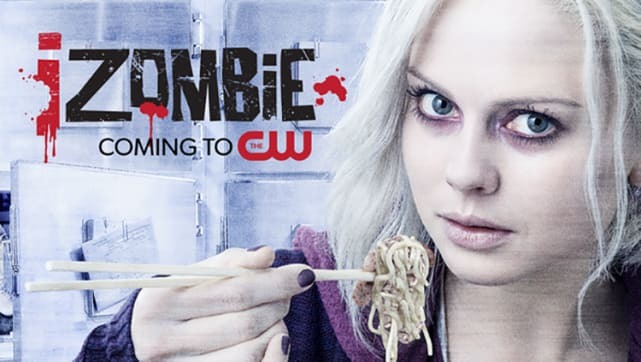 iZombie stars Rose McIver and Robert Buckley, among others. It tracks a zombie/medica student who helps police solve crimes and who must eat brains to maintain human form. The Messengers tells the story of a mysterious object that crashes down to earth and a group of seemingly unconnected strangers who die from the energy pulse… but then awaken to discovery that they have been deemed responsible for preventing the impending Apocalypse. The CW Schedule: What's New? What's on the Move? The Flash Scoop: Look Who's Playing Barry's Father! 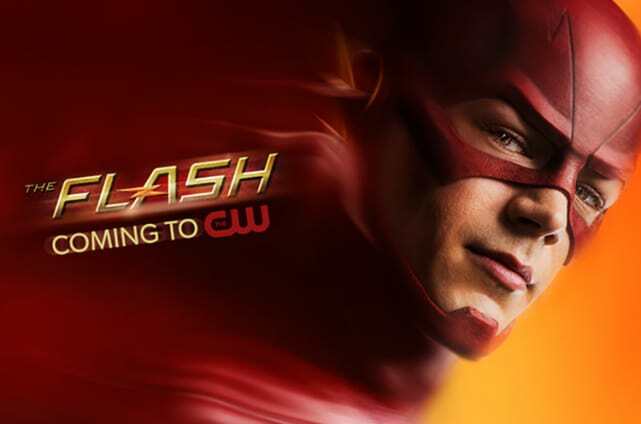 Robbie Amell Joins The Flash! Wentworth Miller Cast as Captain Cold on The Flash! 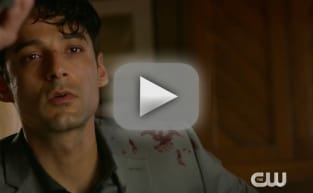 The Flash Teaser: What's My Name? The Flash at Paley Center: Villains, Flashbacks, Crossovers and Romance!